Ecobee3 calls itself the “smarter” thermostat. 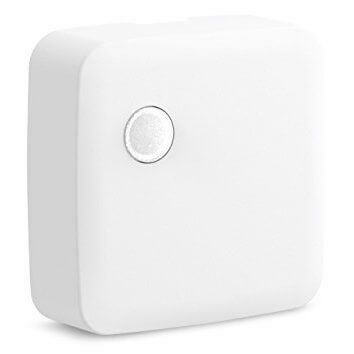 Its remote sensors that can monitor the temperature of other rooms and adjust the air certainly make them smarter than their competition. But by adding Ecobee3 SmartThings integration, they might just be the smartest. Let’s walk through a few ideas for getting your Ecobee3 and SmartThings hub to control your home automatically. 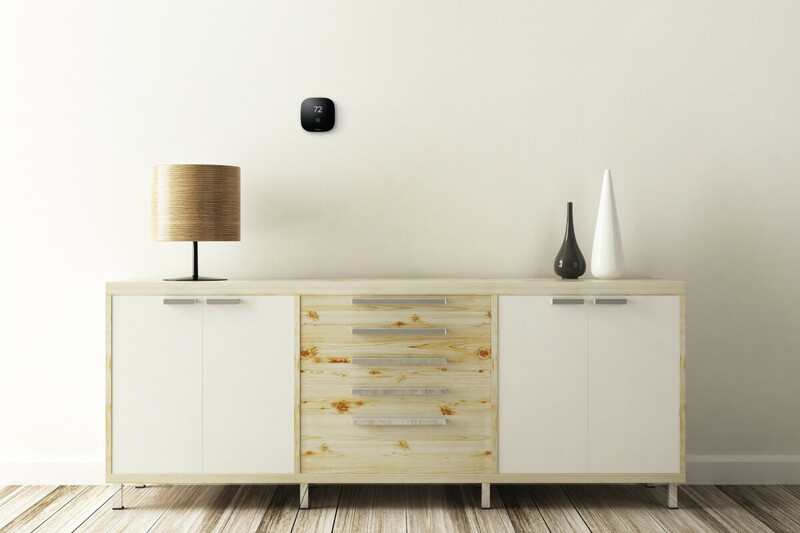 The Ecobee3, Ecobee3 Lite, and ecobee Smart Si thermostats all work with SmartThings. Here are a few tricks for making your home awesome with these devices. Motion sensor: Place it on the opposite end of your home from your ecobee. While ecobee can sense motion and adjust itself, if your thermostat is upstairs in the hallway, it won’t know you are home until you walk past it. Add a motion sensor near the entrance by your garage, or wherever you usually walk inside, to have SmartThings trigger a temperature change in your ecobee. Multipurpose sensor: This comes with two pieces. 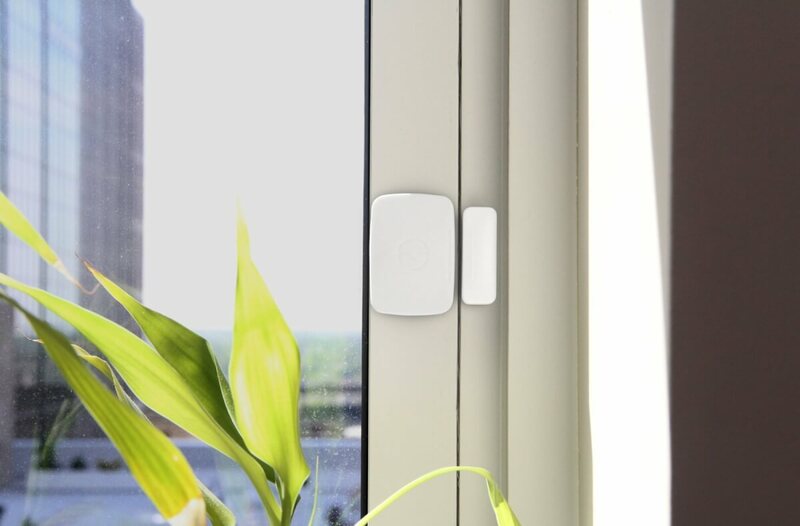 When the two pieces are separated, you can have SmartThings trigger an action–perfect for getting alerts when your wine drawer is opened or window isn’t shut. Install one of these on your back door. Then you can have ecobee shut off if the door is open for a long time. This makes it easy to enjoy a nice spring breeze, without having to remind yourself to adjust the thermostat. There are also a few IFTTT applets for automating your thermostat based on SmartThings sensors. Ecobee3 also works with Alexa, and since the integration is direct, SmartThings is not required. 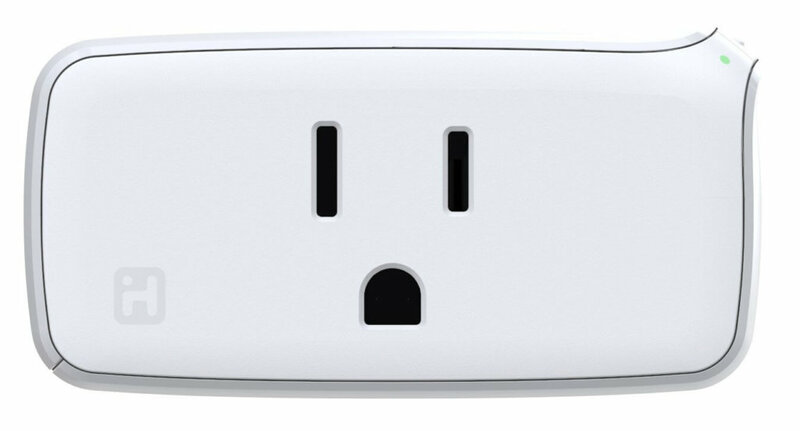 While ecobee generally doesn’t communicate with smart outlets, it can by using the SmartThings hub. You can integrate Ecobee3’s remote sensors to monitor the cold areas of your house. 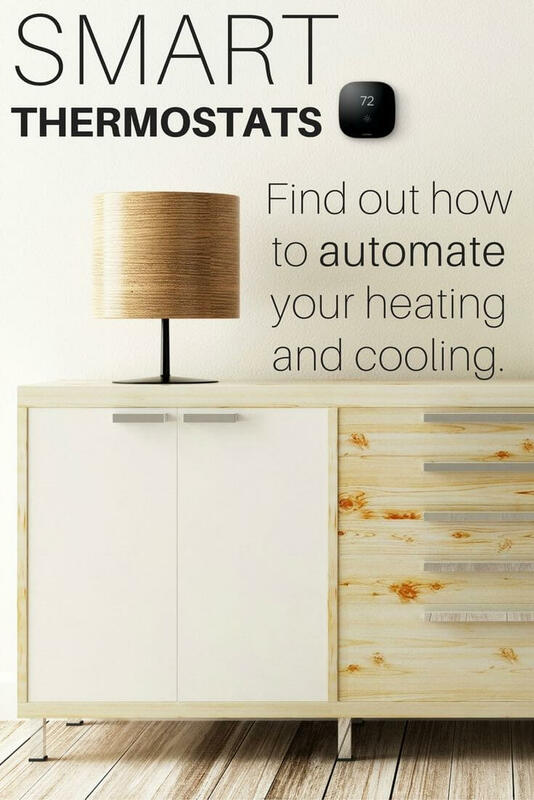 When its temperature gets below a certain point, SmartThings can trigger a space heater to turn on in that room. In the summertime, use this same automation for fans in your home. 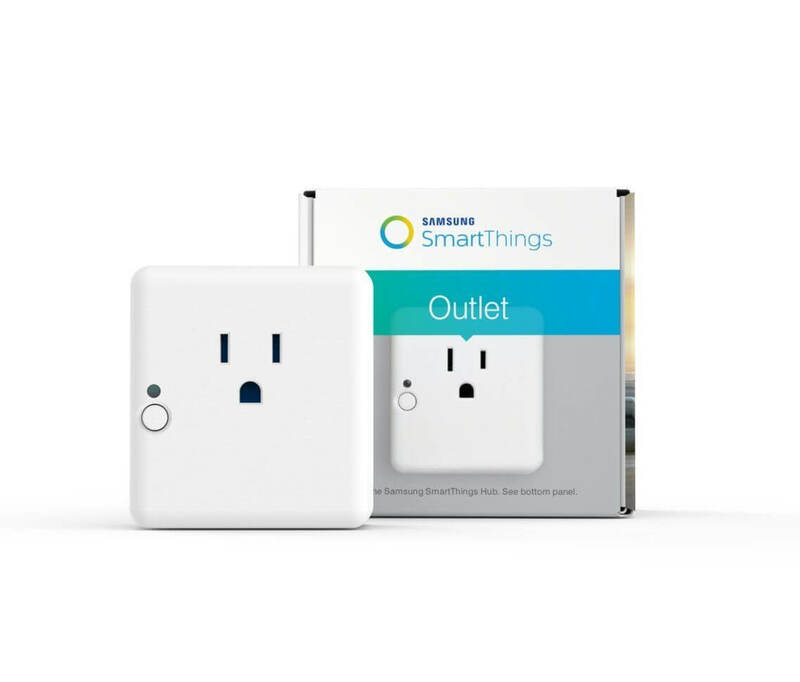 The SmartThings outlet and iHome SmartPlugs both work with SmartThings. Similarly, the multipurpose sensor, which has a temperature gauge inside, can trigger Ecobee3 to change the temperature. This is especially useful if you have the Ecobee3 Lite, which comes with no remote sensors. The options are endless: make routines for movies, party time, vacation mode, or anything else. 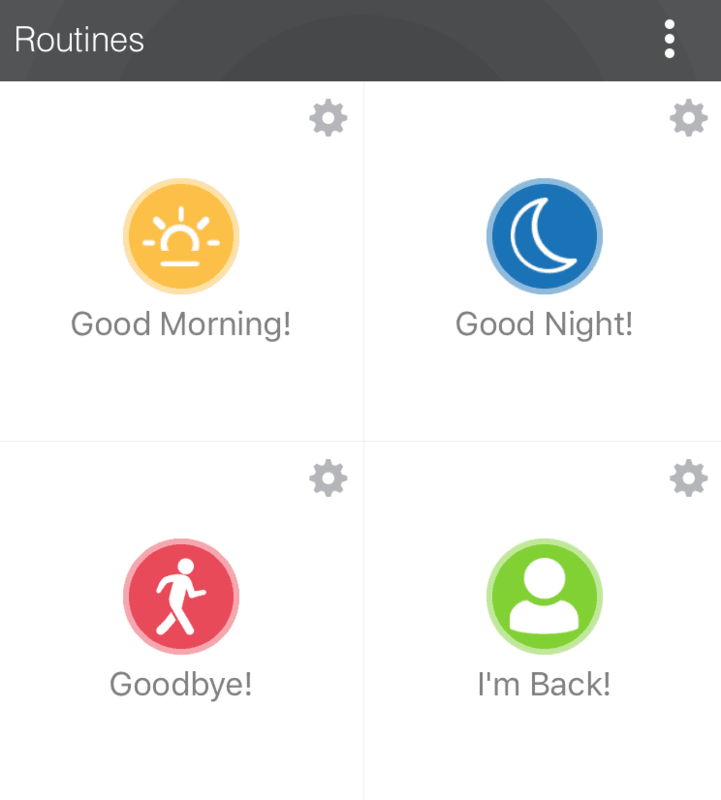 Instead of scheduling the devices individually, you can coordinate all of them within the SmartThings app. What are your favorite ideas for Ecobee3 SmartThings integration? Let us know in the comments below.